One Hot Lap: BMW: The Ultimate Drift Machine? 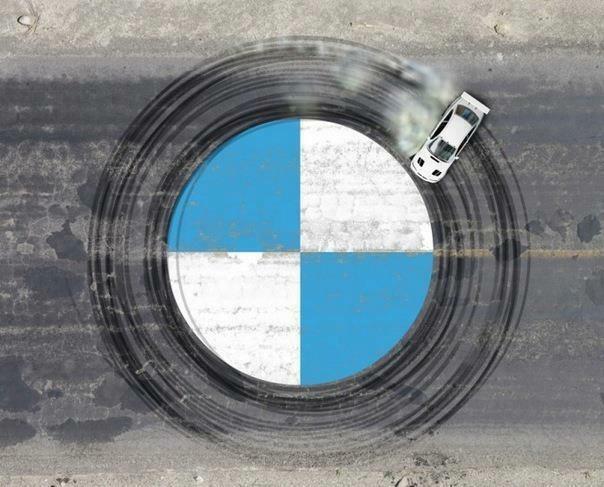 BMW: The Ultimate Drift Machine! C'mon BMW - this is so much better than the Ultimate Driving Machine! Works out to be the same UDM acronym too. You know your activities emerge of the group.